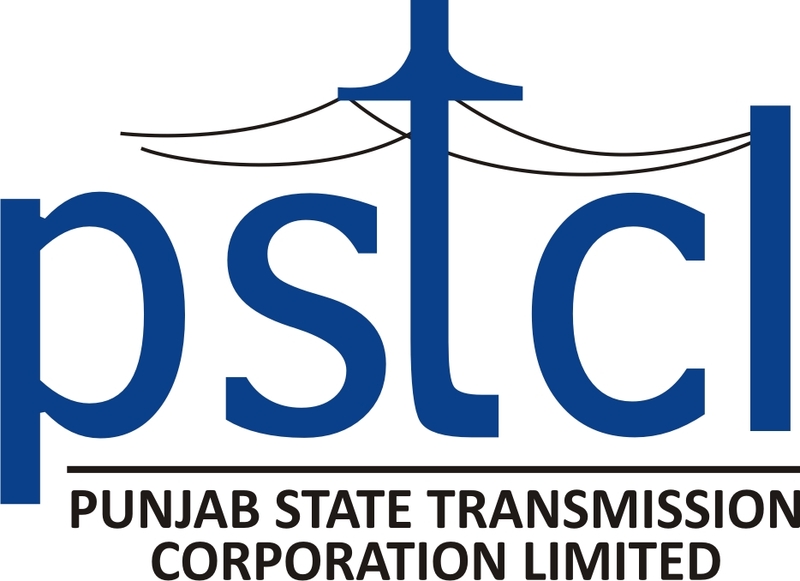 PUNJAB STATE TRANSMISSION CORPORATION LIMITED (PSTCL) invites application for the post of 288 Junior Engineer, Apply Online before 21 September 2016. Eligibility of age limits as on 01.01.201.6 for all the posts will be 18-37 Year. Candidates should have full time regular three or four-year diploma in the relevant discipline or BE / B.Tech. / B.Sc. in the relevant discipline. Qualification of Punjabi is essential for all the posts. For this purpose. all the candidates must have passed Punjabi of at least Matriculation or its equivalent level before the last date of receipt of applications. Candidates are required to pay application fee Rs 1250/- for un – reserved categories candidates and OBC categories candidates and Rs 650/- for the PWD categories candidates and Rs 530/- for SC categories candidates / ST categories candidates. Applicants submitted fee through State bank of India Challan only. The selection of the candidates will be on the basis of written examination OMR based. 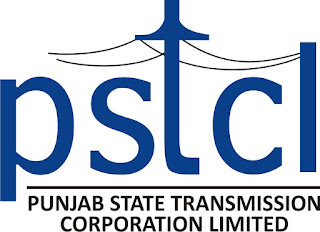 Candidates may apply online through official website of Punjab state transmission Corporation limited (PSTCL) www.pstcl.org from 22nd August 2016 to 9th September 2016 for step – 1 and 21st September 2016 for step – II.